With technology comes convenience and speed. What could once be done in days can now be done in hours, even minutes. 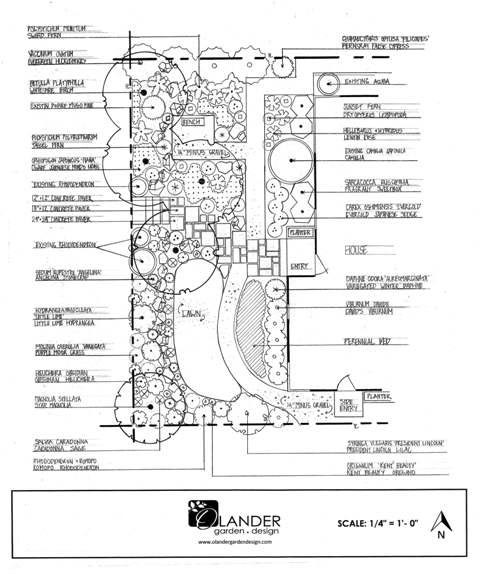 The landscape design / architecture field is no different. 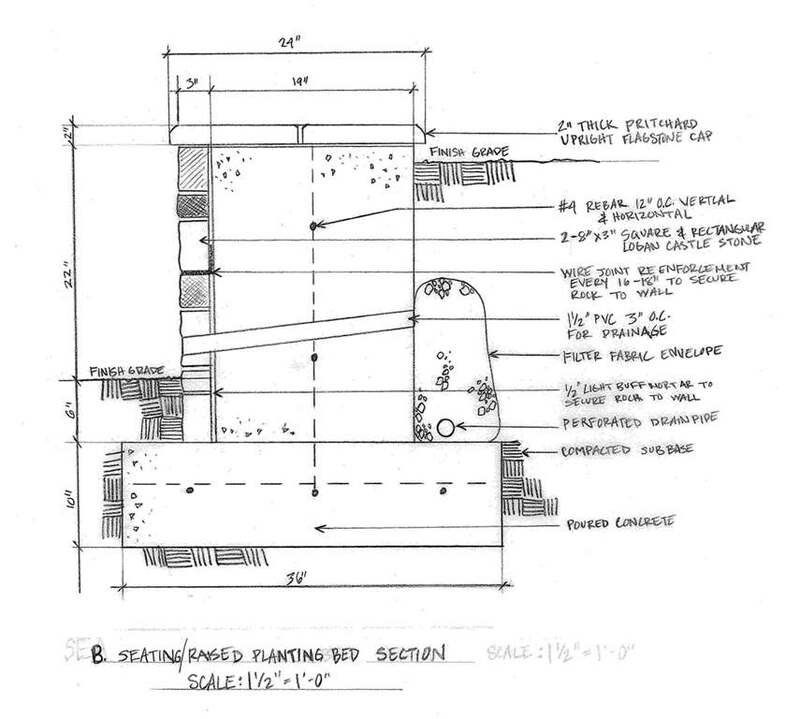 In many, if not most, cases, drafting boards and blue prints have given way to computer based programs such as Land FX, Vectorworks and Dynascape. I’m not saying these programs are bad, not at all. I think it’s a matter of personal preference whether or not a designer chooses to draft via pencil and paper or computer. Both are effective at conveying a creative vision to the client. 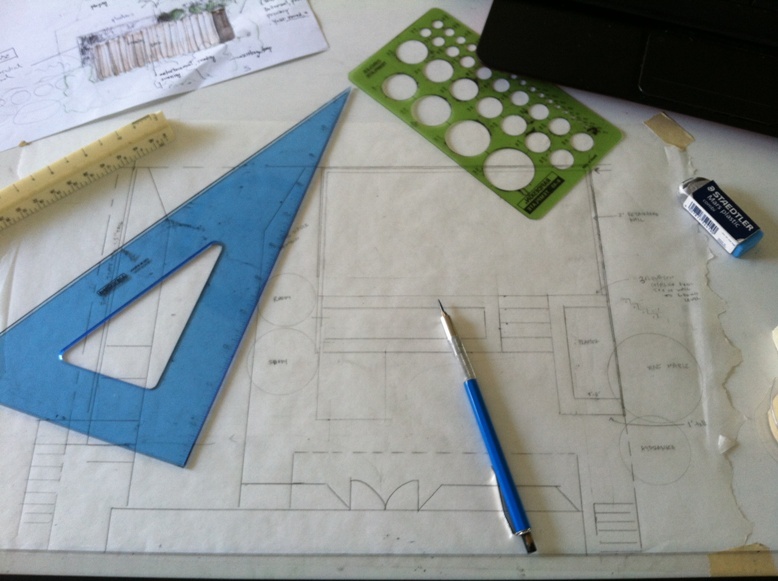 For now, I like to do my designs by hand-hunkered down over a drafting board, eraser shavings scattered across my plan and table. But this may change. There may come a time when I decide the process of painstakingly drawing shrubs and trees with my little circle templates is just too cumbersome and slow. 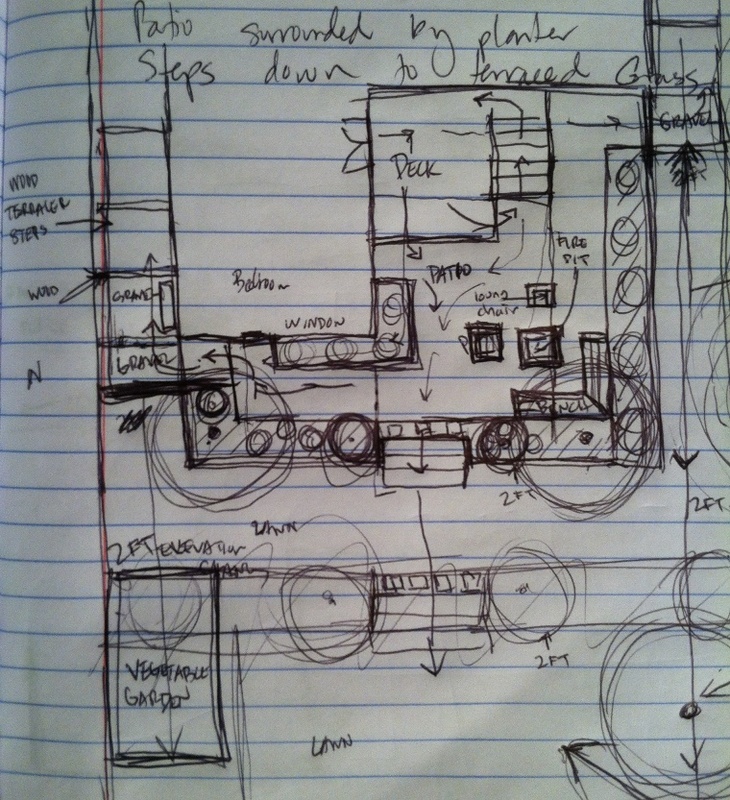 Until that time, I find great pleasure in sketching my designs by hand. 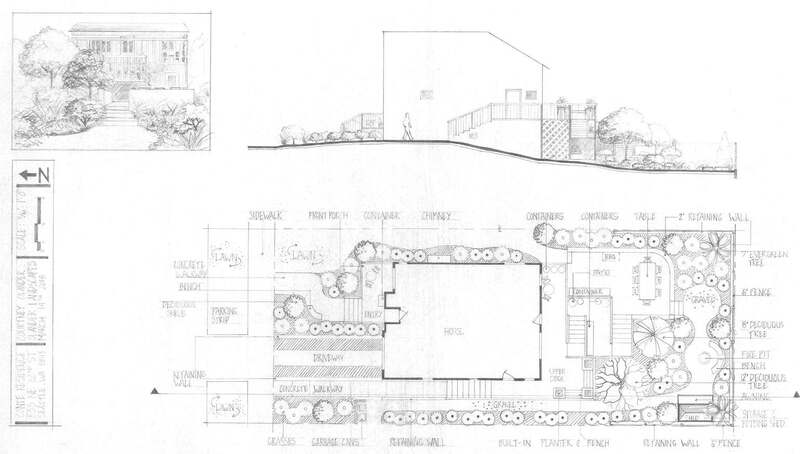 From plan view designs, to perspective and cross-section drawings of the site, to construction details, there’s something incredibly satisfying about putting pencil or pen to paper. 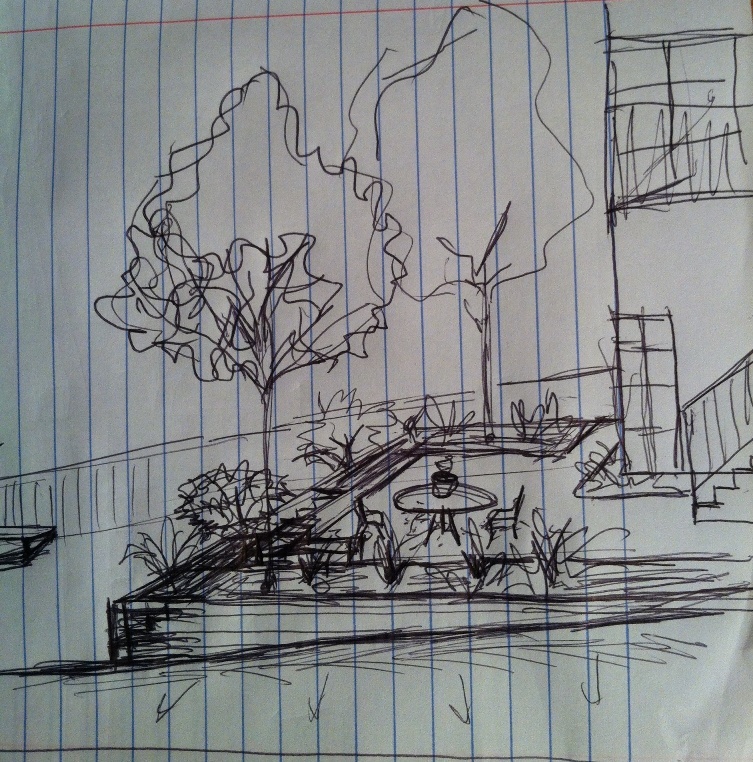 If I’m doing a rough sketch on a notepad, I can jot down my initial thoughts in minutes. I call it my “scribble technique”. It may be a mess, but its about the free flow of ideas without interruption. Whether I continue to do my finished designs by hand or via a computer program, remains to be seen. However, I do know I will continue to put pencil to paper at various stages throughout the process. For me, it provides a more intimate connection to the site.